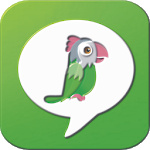 Chat ON is a FREE messaging & Calling app available for Android Free Sirvice . 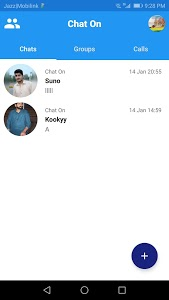 Chat ON uses your phone's Internet connection to let you message and call friends and family members at any Time. Switch from SMS to Chat On to send and receive messages, calls, photos, videos, documents, and Voice Messages and like a crazy moment. offering easy multimedia functions, group chats, video calls, and much more. so you don't have to pay for every message or call. * There are no Monthly or daily Charge to use Chat On. 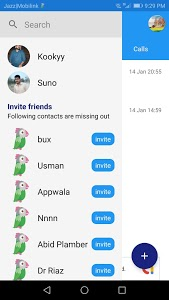 #GROUP CHAT: Enjoy group chats with your contacts so you can easily stay in touch with your friends or family. even if they're in another country. 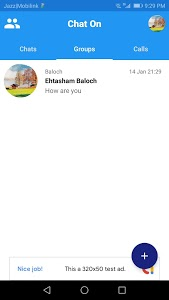 #MULTIMEDIA: Send and receive photos, videos, documents, and Voice Messages.